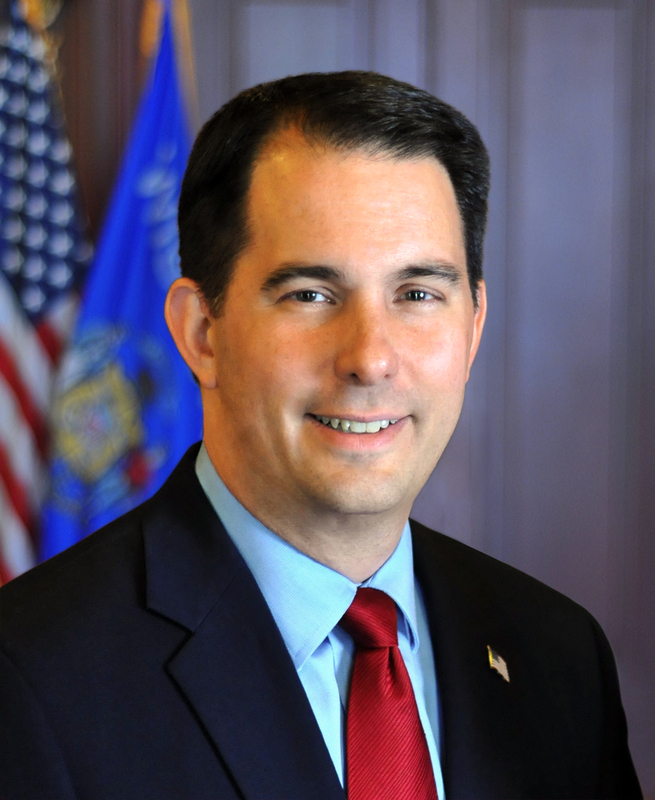 Governor Scott Walker released the following statement today regarding the first meeting of the Commission on Government Reform, Efficiency, and Performance. We asked the Commission members to be good stewards of the taxpayer’s dollars, to identify ways to increase efficiencies, cut waste, and maintain an appropriate government that is not too big or too broad. It isn’t necessary to sacrifice performance of government programs to maintain the efficient allocation of taxpayer dollars. Just as successful private sector organizations find cost and performance balance, state government should do the same, and this commission will help us as we work to achieve this goal.